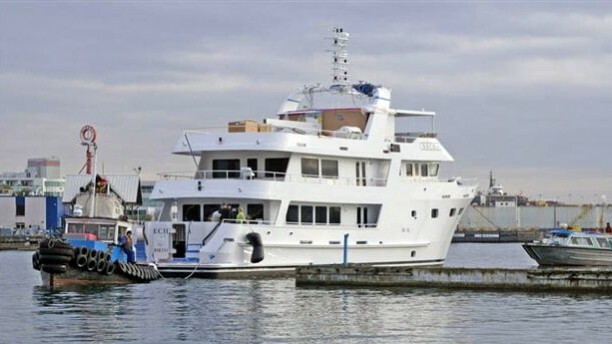 This Custom 94' Expedition Yacht has just been launched (January 2007) and is undergoing sea trials with the shipyard's engineers. 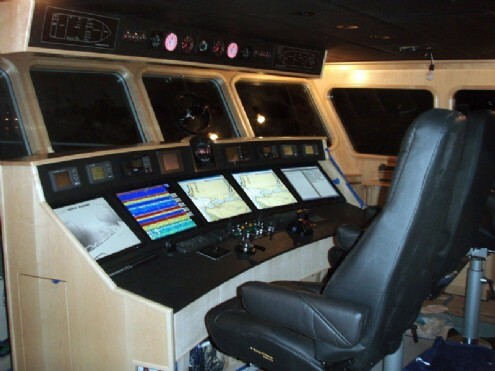 In the weeks ensuing launching, all systems will be in operation to potential, monitored and fine tuned. The surveyor attests to the fact that he will be attending on a regular basis during this period and further verifies as to the quality of material and workmanship which has gone into the venture so far. This is a first class, all weather, all season vessel. The vessel has been built to the very highest specifications and meets or exceeds ABS/L/GL/NV classification requirements. 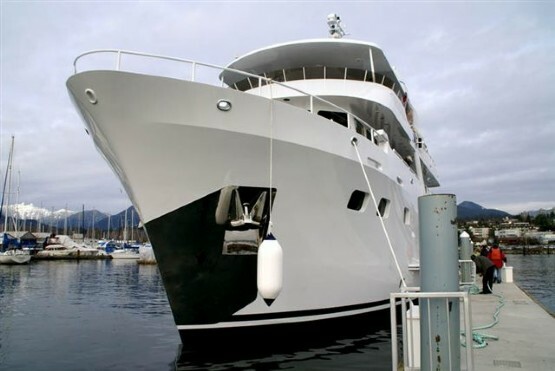 The owner has in excess of $9,800,000 USD invested and replacement value is $11,000,000. A change in the owner's plans forces the sale. 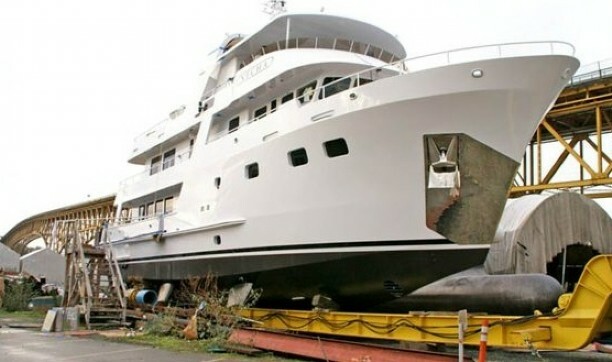 The first reasonable offer buys this magnificent, ocean-going yacht. Additional information to be posted on receipt from primary broker.